The Official Release of The Archaeology of Five Queensville Farmsteads, Volume 2, Our Lands Speak | Bill Finlayson, Ph.D.
As I discussed in my last blog, 2018 marks the 100th anniversary of the operation of Sharon Temple as a museum open to the public. 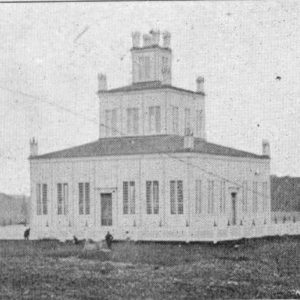 After its closure in 1889, the temple sat derelict for many years until it was purchased by the York Pioneers and Historical Society to ensure its preservation. 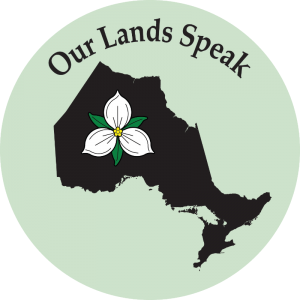 The 100th anniversary was held on September 8, and one of the very special events taking place to help commemorate this celebration was the official book launch of the publication of the second volume in the Our Lands Speak series. Entitled The Archaeology of Five Queensville Farmsteads: a 19th century crossroads community in the Township of East Gwillimbury, Ontario, this book documents the excavation of five farmsteads in Queensville which my company, This Land Archaeology Inc., has excavated over the past 12 years for DG Group and the Queensville Properties Development Corporation. This volume, like Volume 1 on our excavations at Patterson Village in Vaughan, represents my continued efforts to promote and make public the knowledge we gain from the investigation of 19th century sites in southcentral Ontario. All too often, the results of our work reside as a manuscript report filed with the Ontario Ministry of Tourism, Culture and Sport, with the only reader being the review officer who must examine its contents to ensure we’ve met the requirements of the 2011 Standards and Guidelines for Consultant Archaeologists. Such is the fate of thousands of reports on file with the ministry. As part of the celebrations, I gave a talk to some of the day’s visitors, expounding on our excavations and the close ties of three of the farmsteads to Sharon Temple. I shared pictures of the excavations of some of the sites and several interesting artifacts we recovered. Of particular interest to the staff of the temple were the recovery of several tea cups without handles, cups which were used in the ceremonies at the temple by members of the Children of Peace. We set up a display in front of the study of David Willson, which has been preserved on the grounds of the temple. 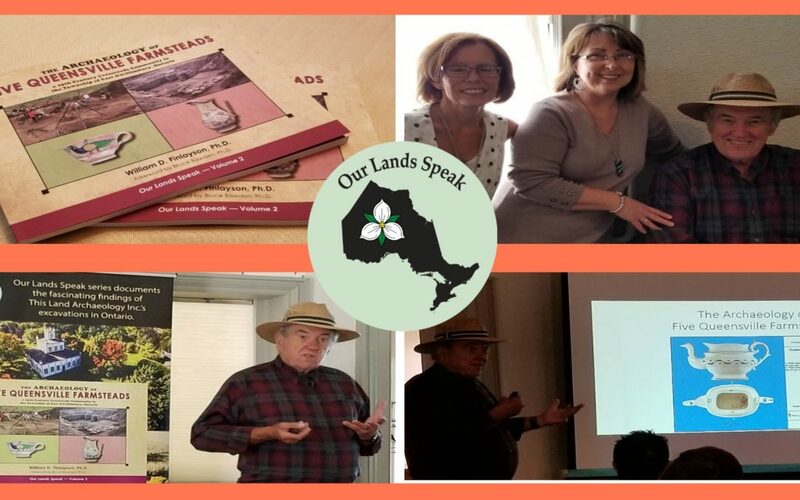 Here we exhibited a new banner promoting Our Lands Speak and its two publications and sold copies of the book to attendees. It was a beautiful day, perfect weather to honour the 100th anniversary of the opening of the museum which operates the temple as a historical site. For more information and/or to pick up a copy of The Archaeology of Five Queensville Farmsteads for yourself, click here. Enjoy the extra photos we’ve included here and come back soon.